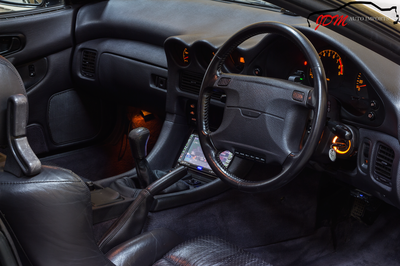 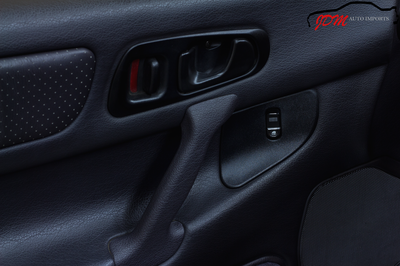 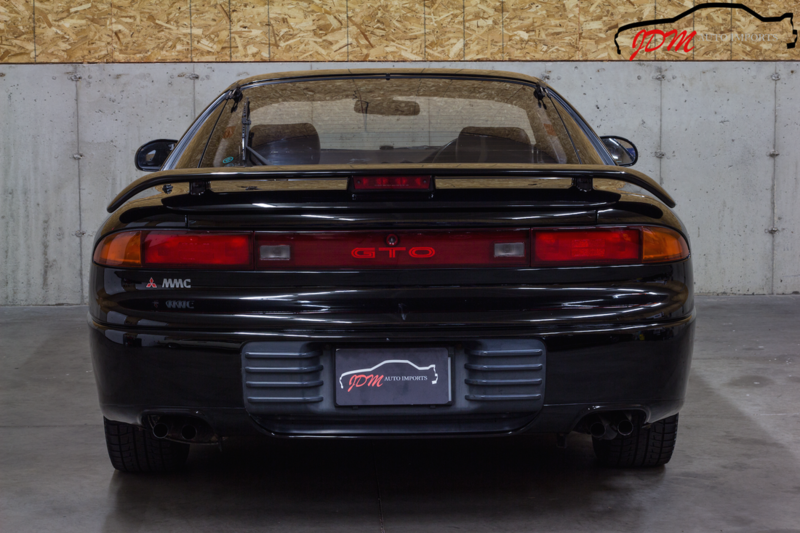 Receiving it's name from the successful 1970's Galant GTO, the Mitsubishi GTO (Gran Turismo Omologato) debuted in 1990. 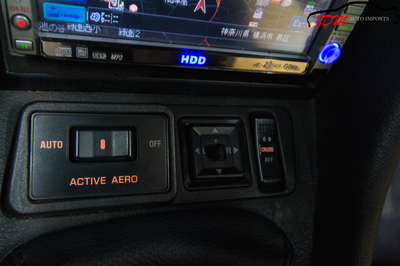 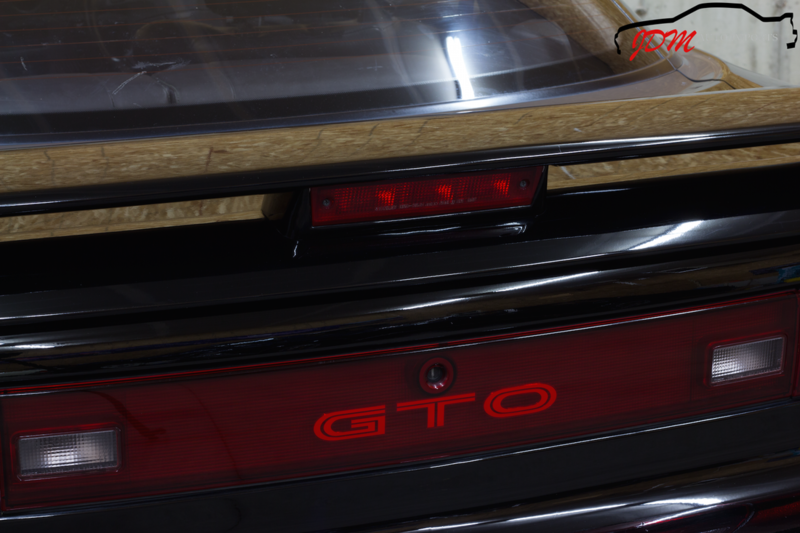 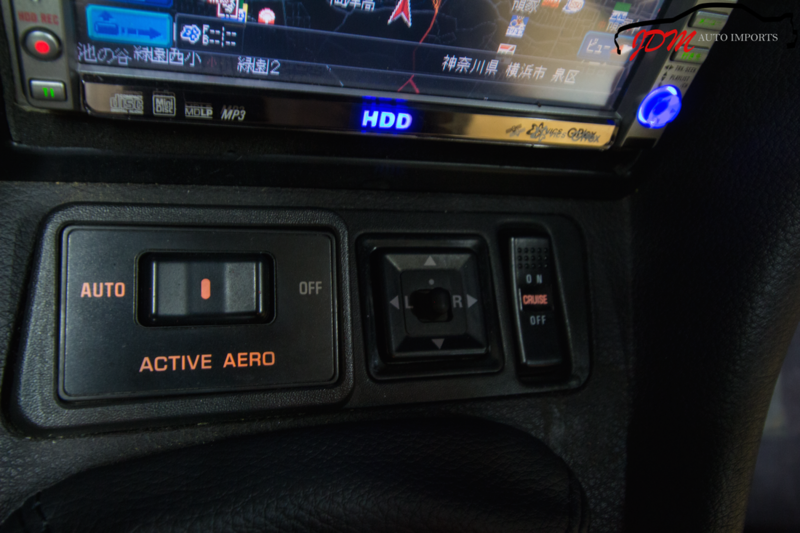 Built at the Mitsubishi plant in Nagoya, Japan, the GTO was packed full of state of the art performance technology such as a powerful twin turbo V6 engine, full time four wheel drive (4WD), four wheel steering (4WS), "Active Aerodynamics", electronic adjusted exhaust modes, and electronically controlled suspension (ECS). 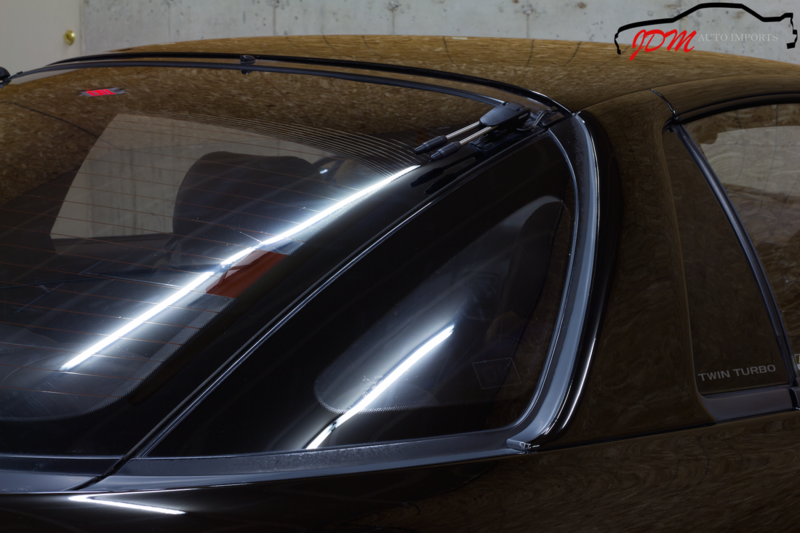 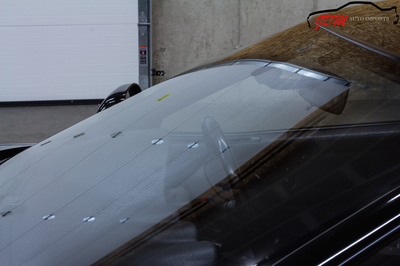 The Active Aerodynamic system features both a front and rear electronically automated spoiler to provide added downforce at speed. 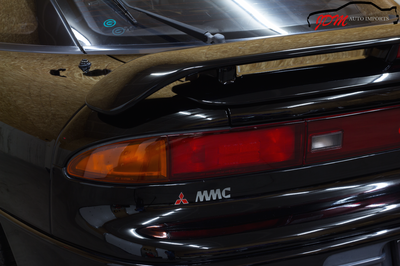 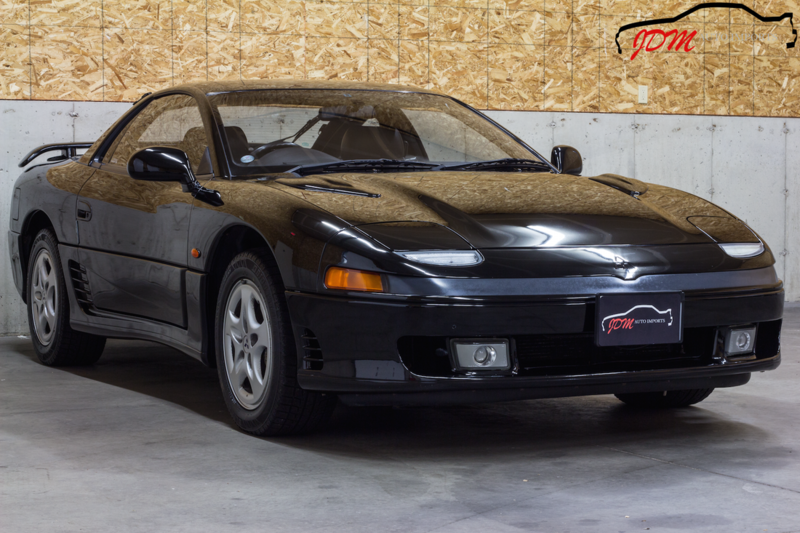 This flagship Mitsubishi 2+2 sports coupe was designed to compete against rivals like the Nissan Fairlady Z, Nissan Skyline GT-R, Eunos Cosmo, Honda NSX, and Toyota Supra. 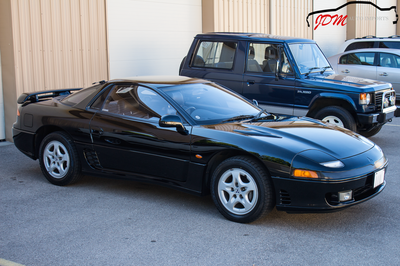 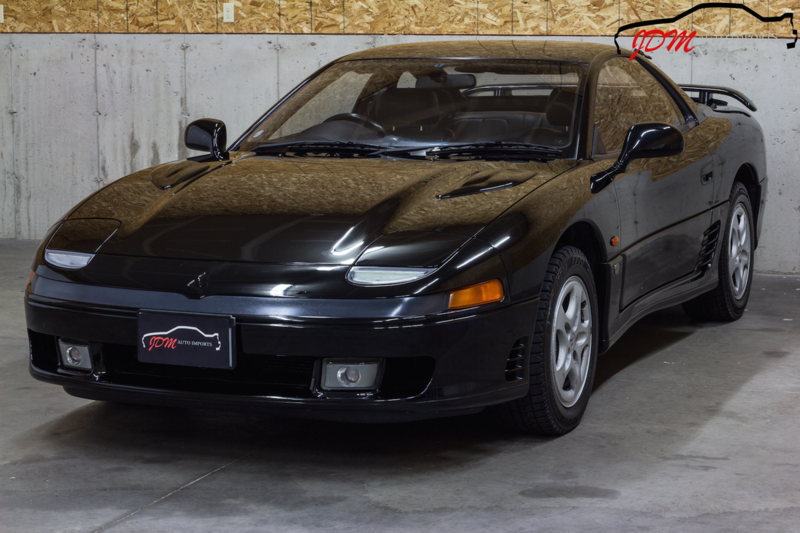 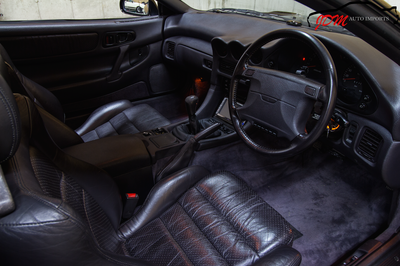 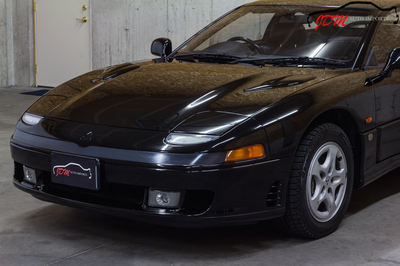 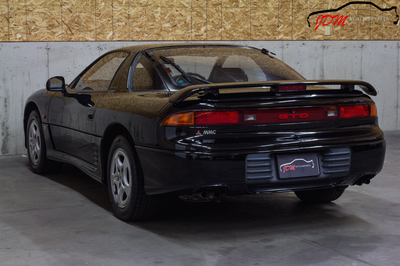 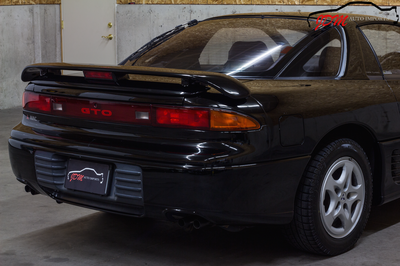 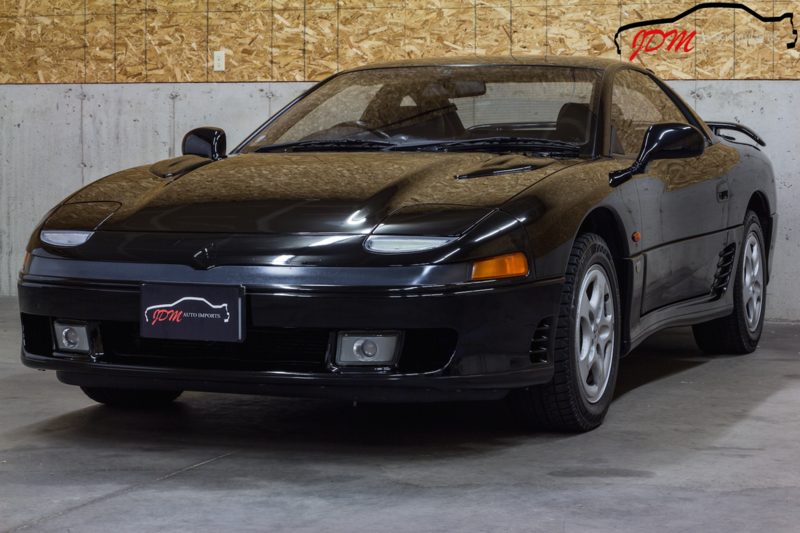 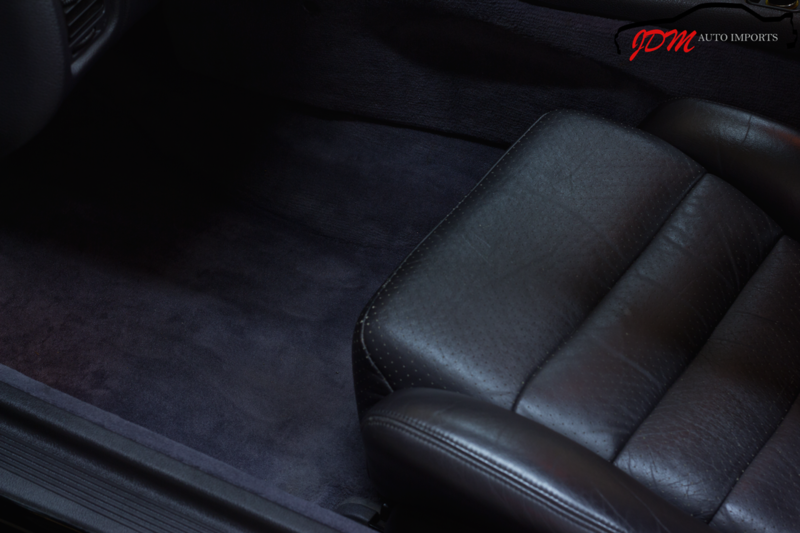 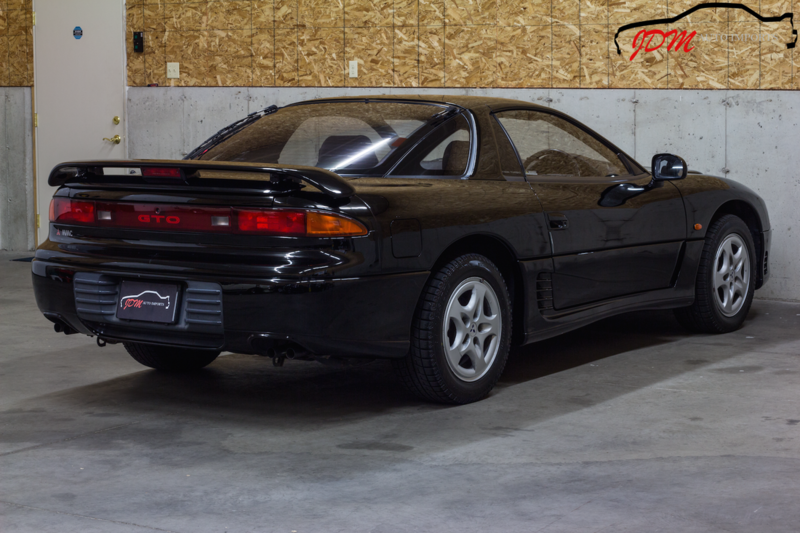 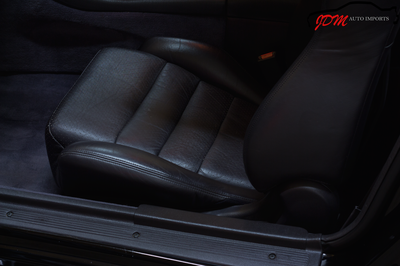 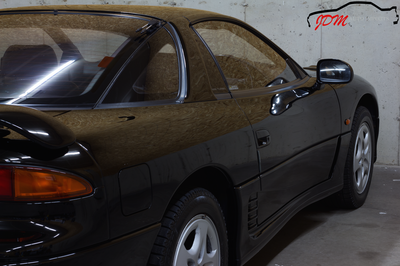 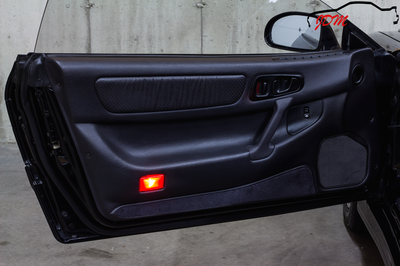 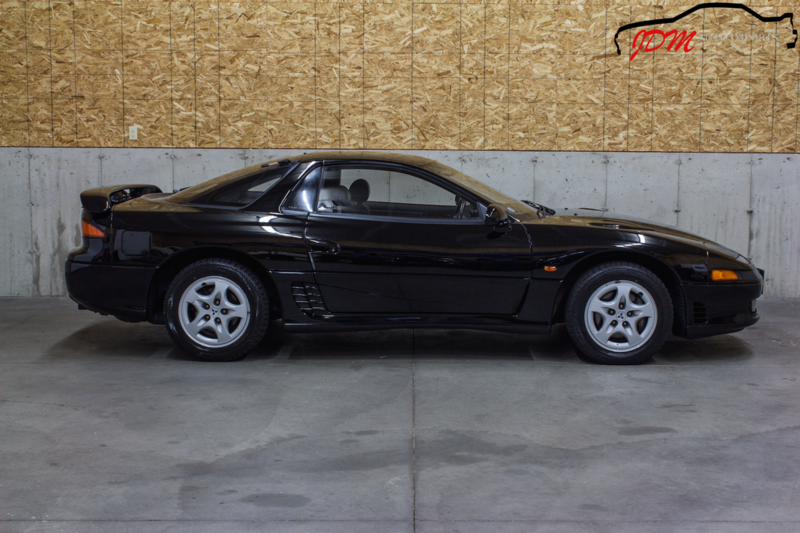 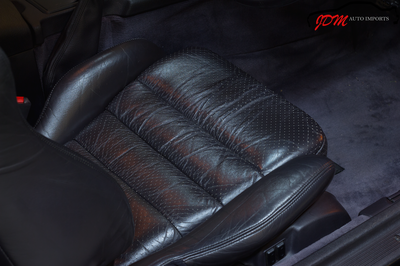 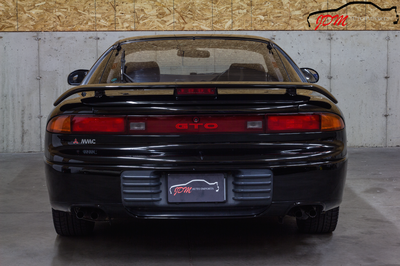 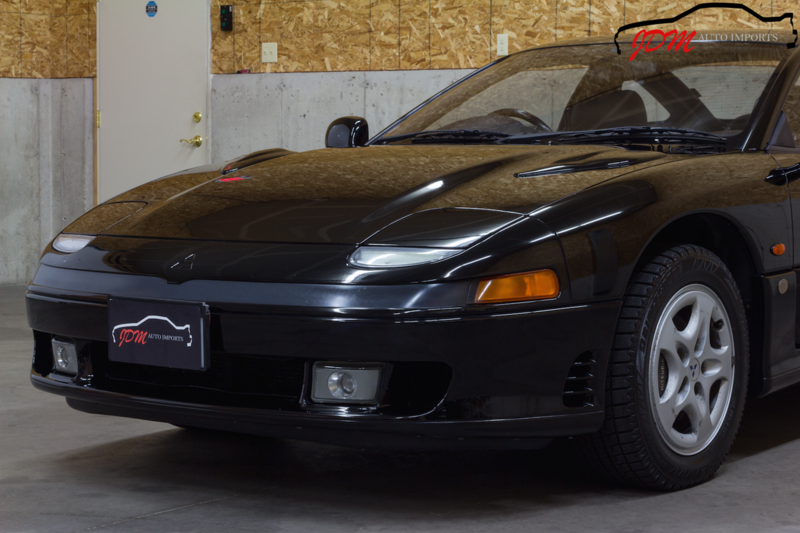 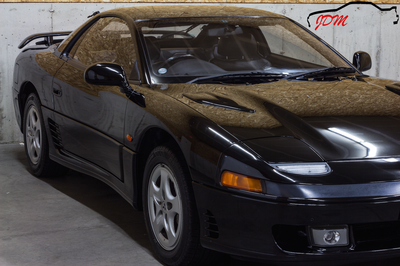 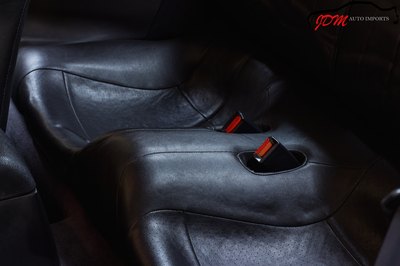 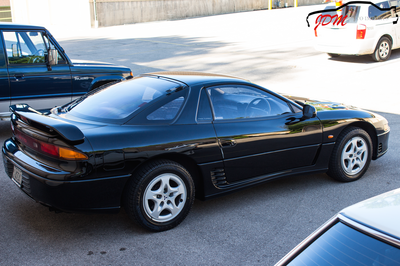 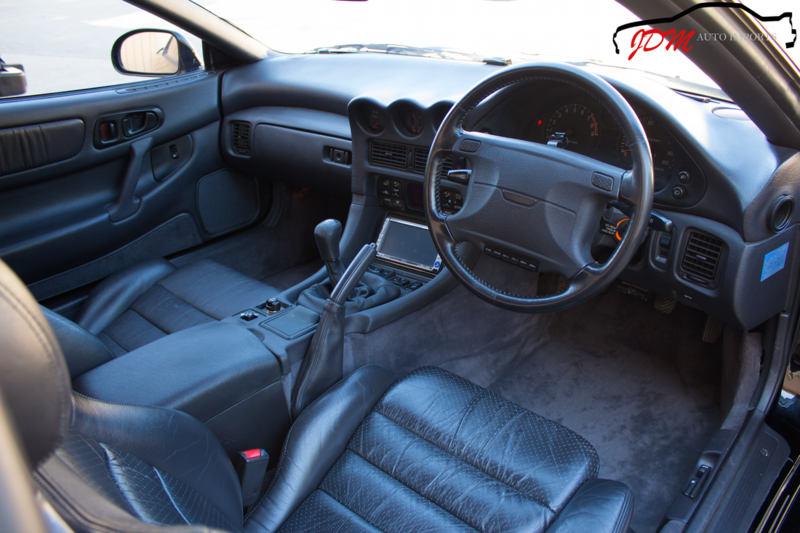 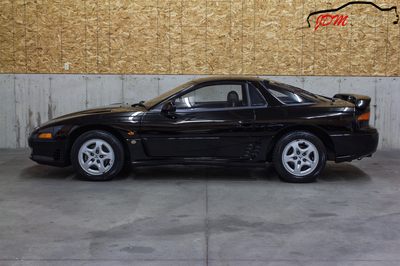 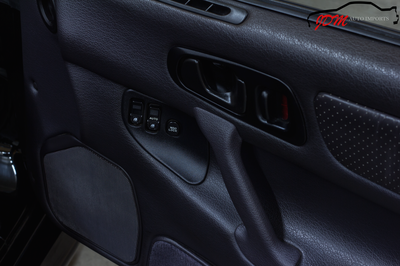 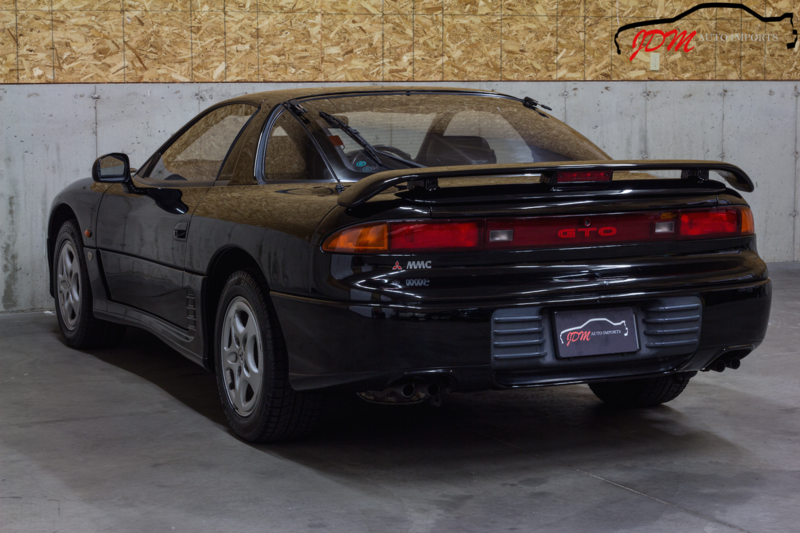 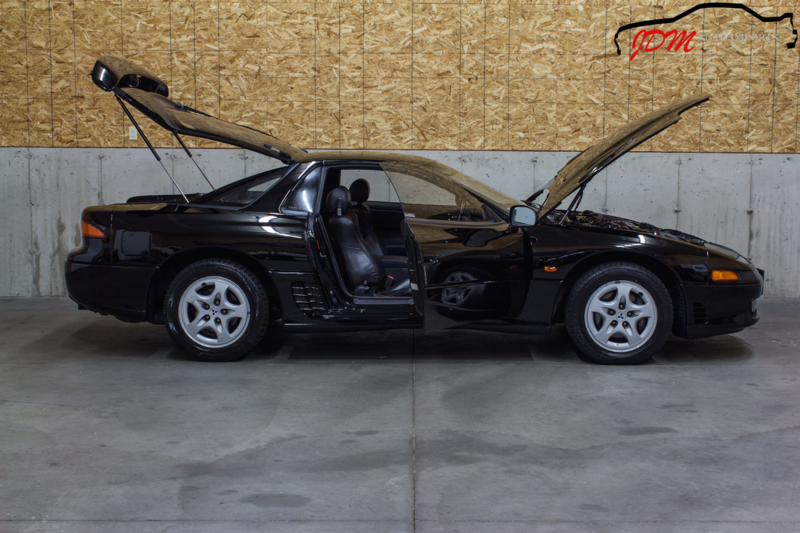 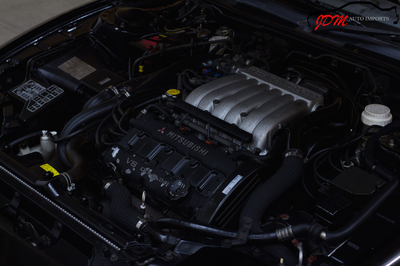 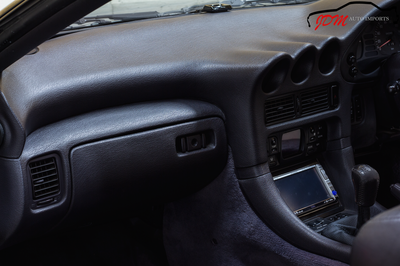 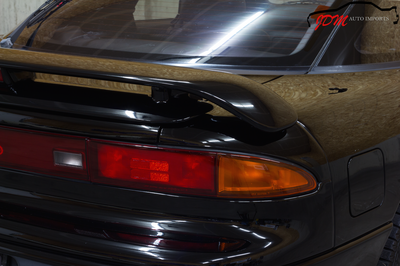 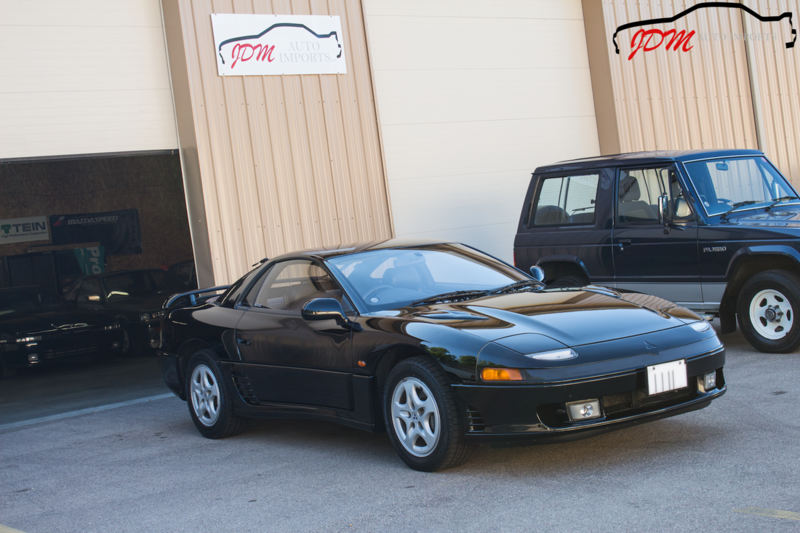 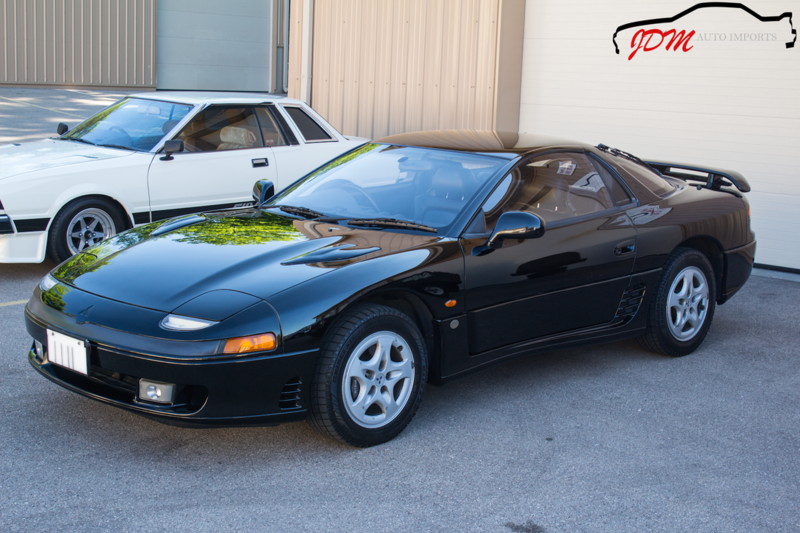 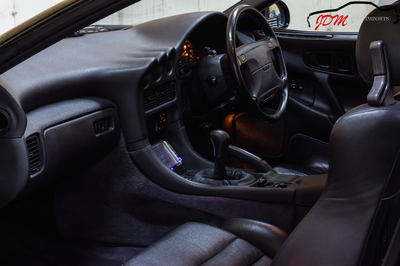 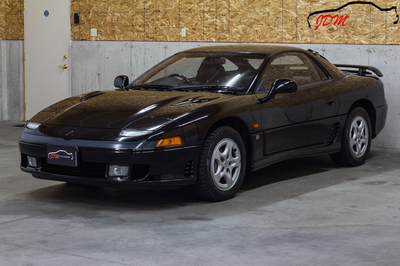 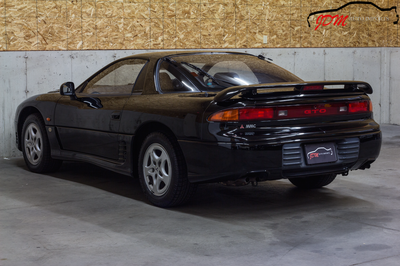 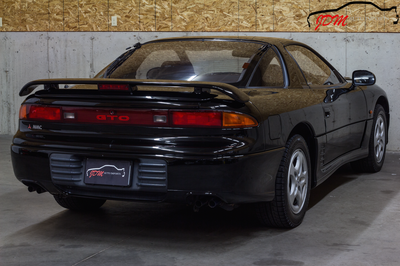 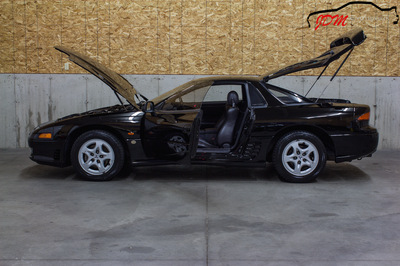 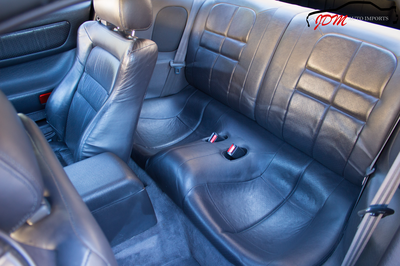 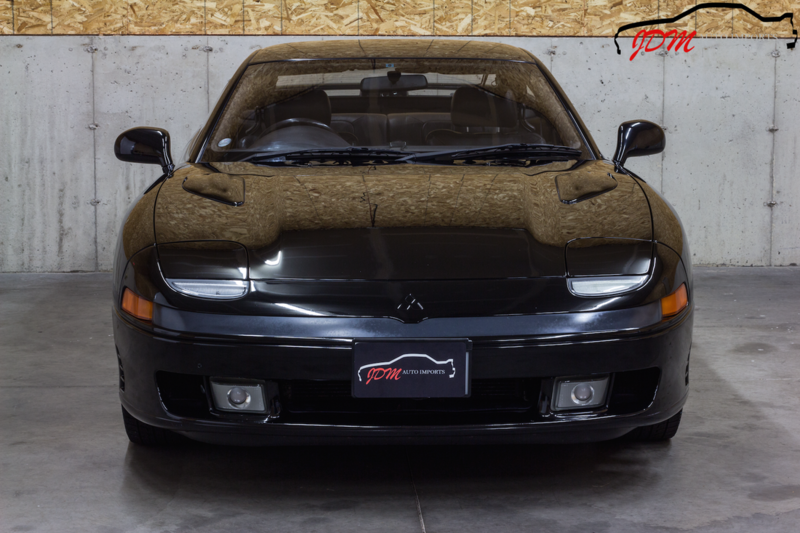 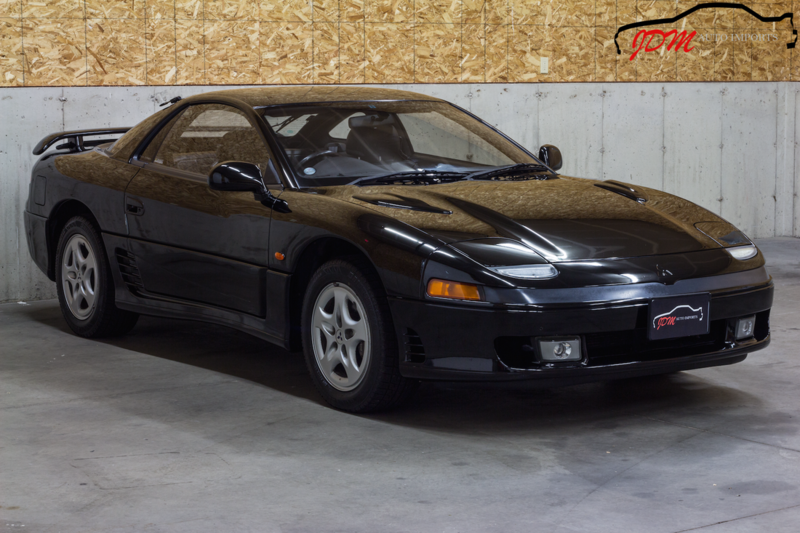 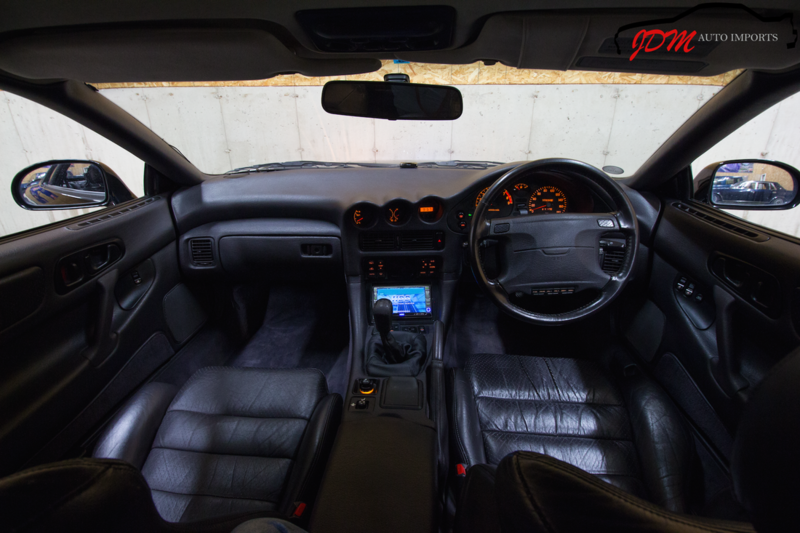 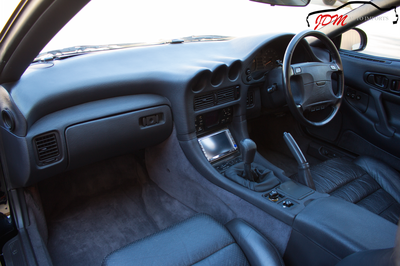 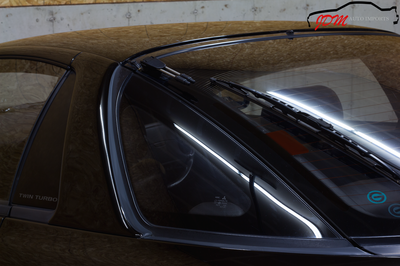 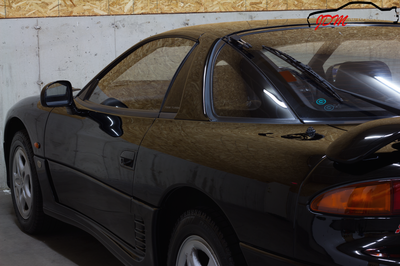 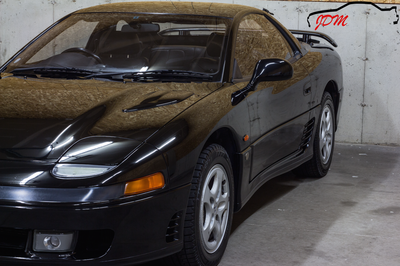 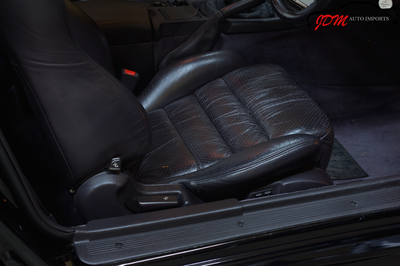 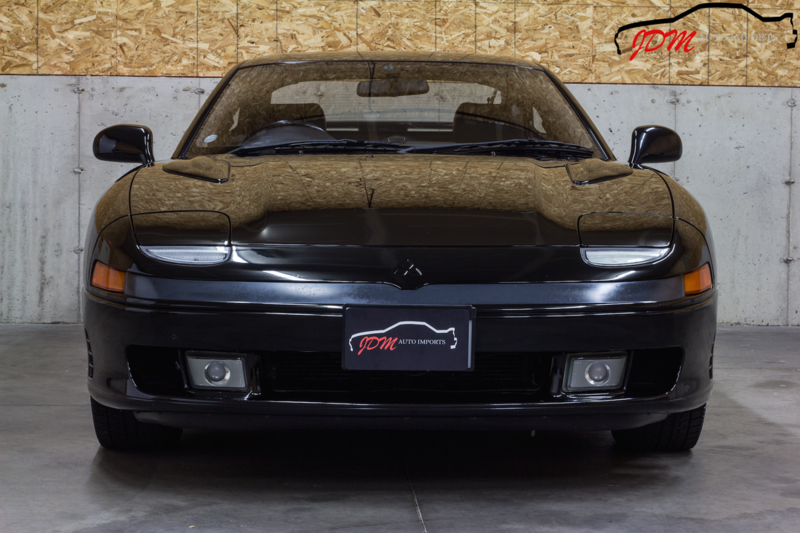 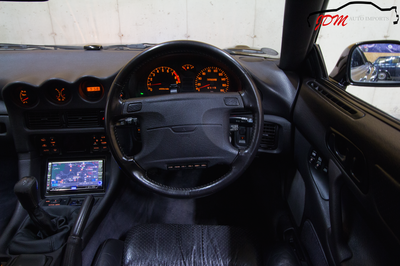 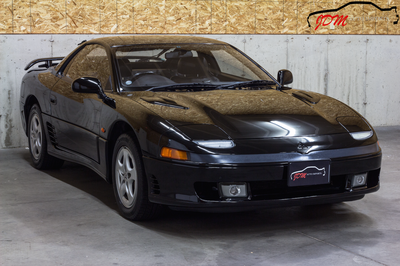 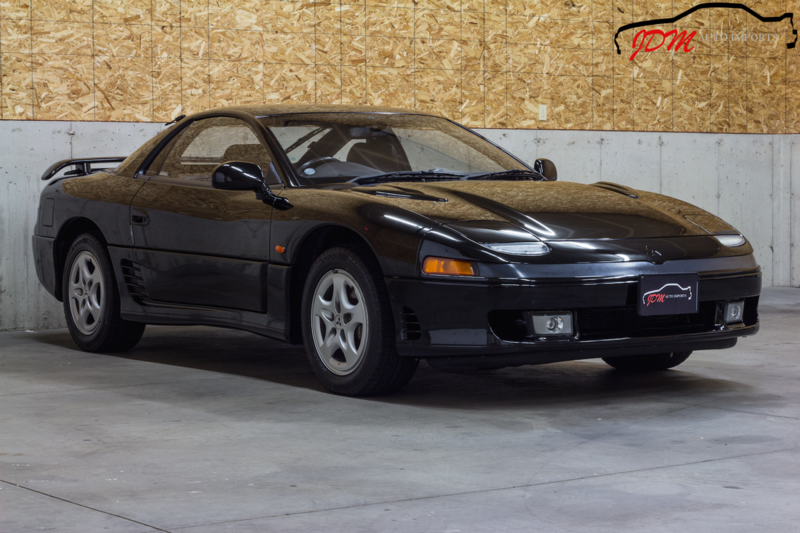 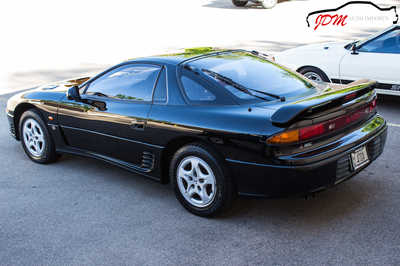 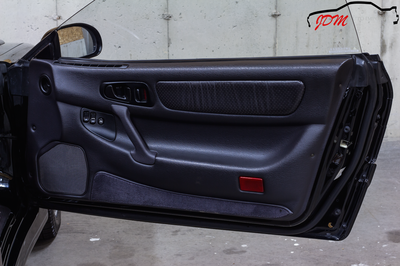 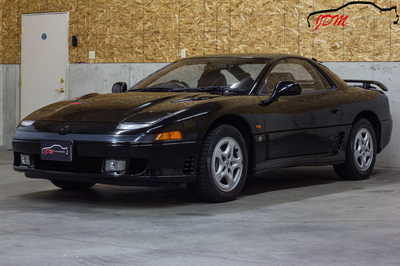 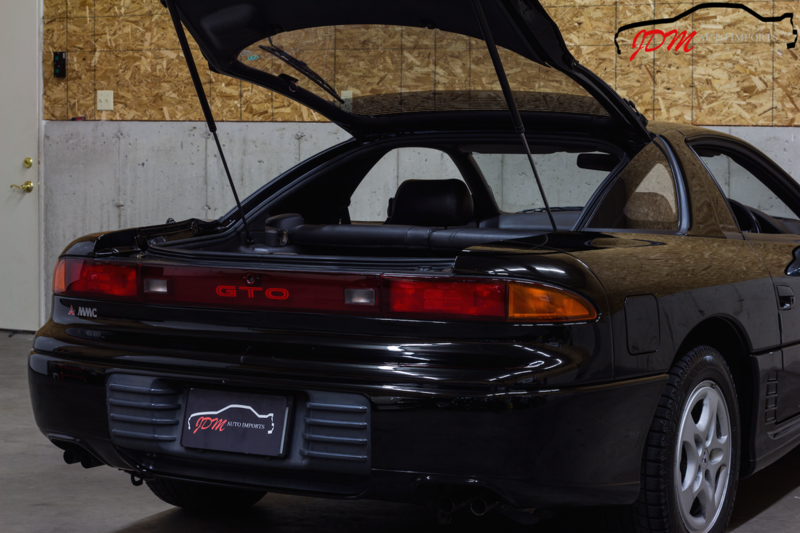 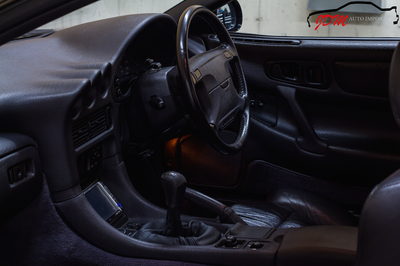 This beautiful "Sable Black" 1990 Mitsubishi GTO is in excellent condition and well maintained. 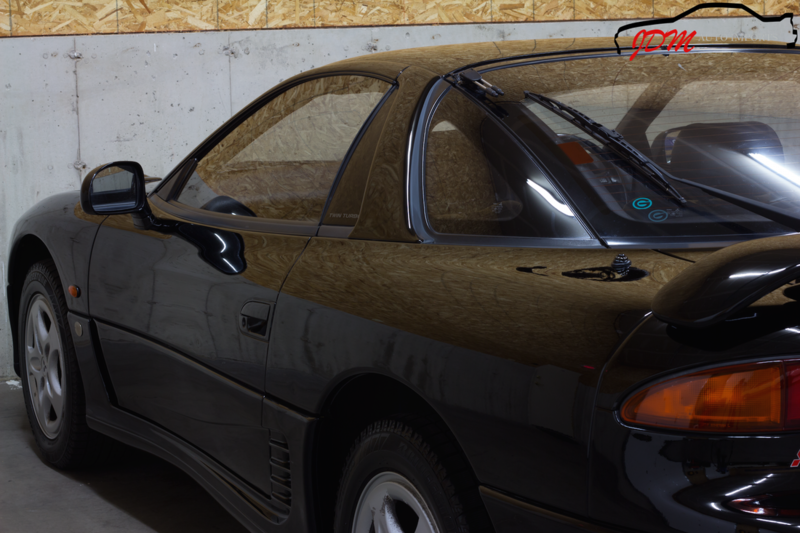 As you can see from the detailed photos, the exterior and interior are in wonderful shape with only minor imperfections. 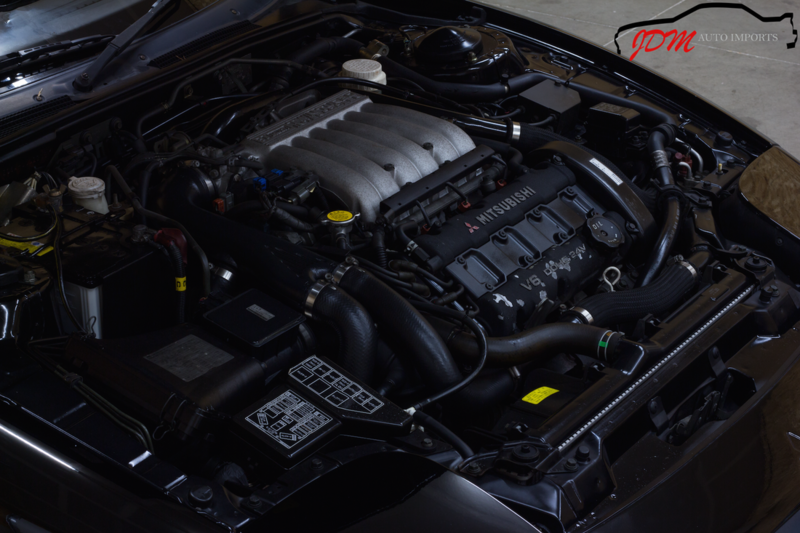 The 6G72 3.0 Liter Twin Turbo V6 fires up on command while emitting a sporty note through the factory exhaust. 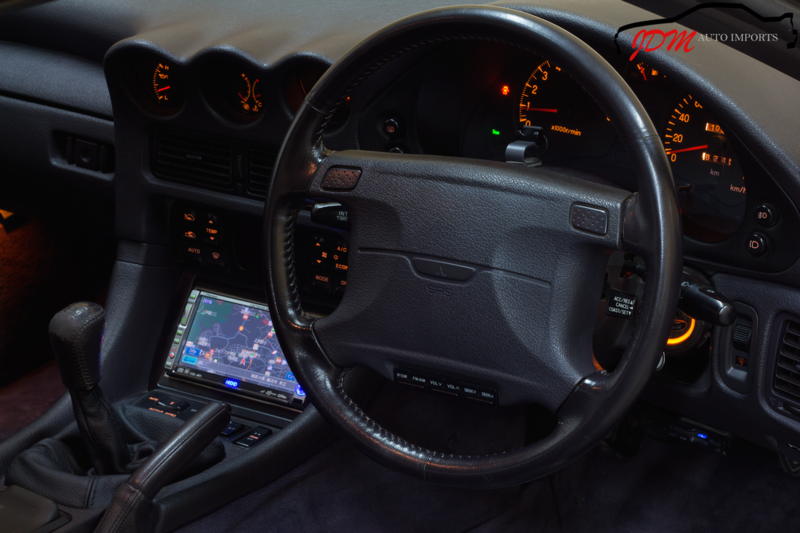 It is a pleasure to drive and shows no hesitation while accelerating through the power band. The steering, shifting, braking are all tight and responsive. We have driven this GTO 512 miles so far. 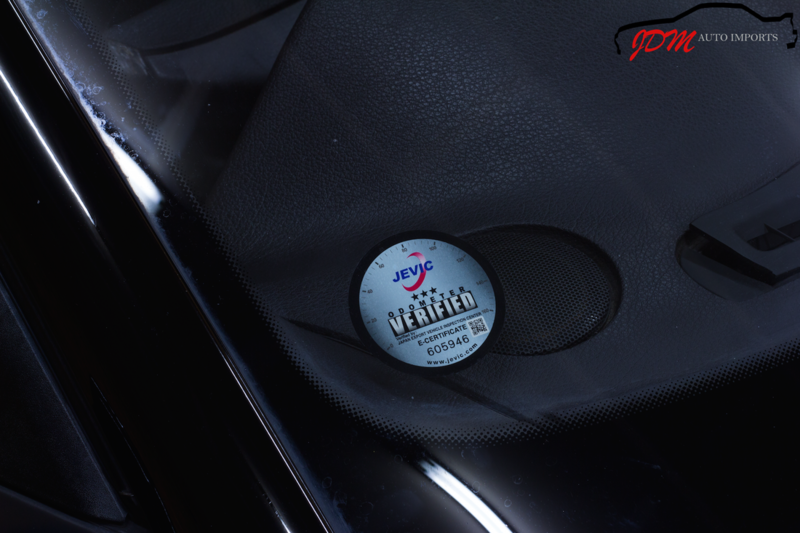 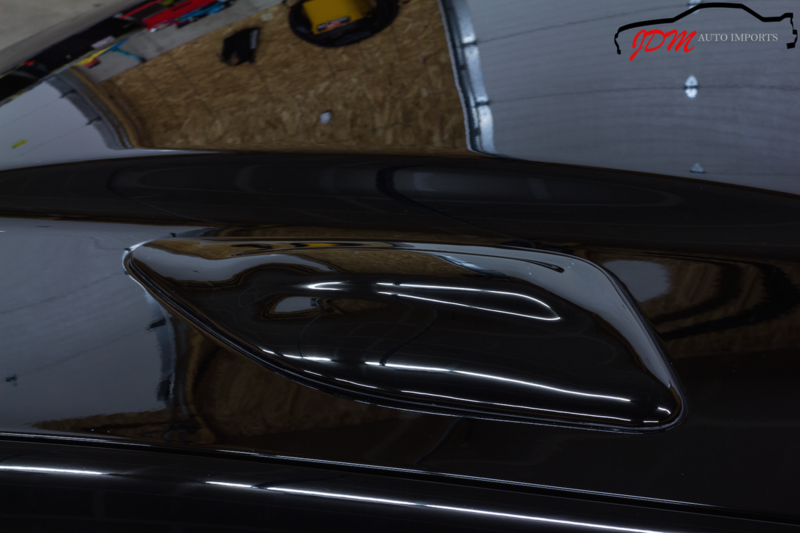 As you would expect with only 67k JEVIC certified original miles, it has proven itself to be extremely reliable. This car gets loads of attention and would make an excellent daily driver, show car, or weekend car. 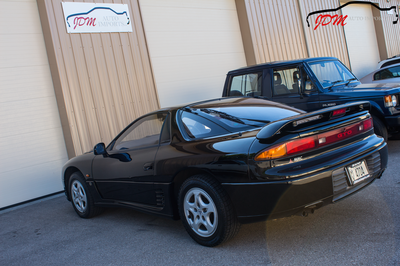 Ready for viewing and purchase at our dealership in Janesville, WI 53548. Financing and shipping are both available.